A sealed-bid auction could decide whether Comcast or Disney takes control of the UK broadcaster. The winner will almost certainly overpay. If the cable giant triumphs, the Magic Kingdom might keep its 39 pct stake. That would make the fierce rivals uneasy joint venture partners. 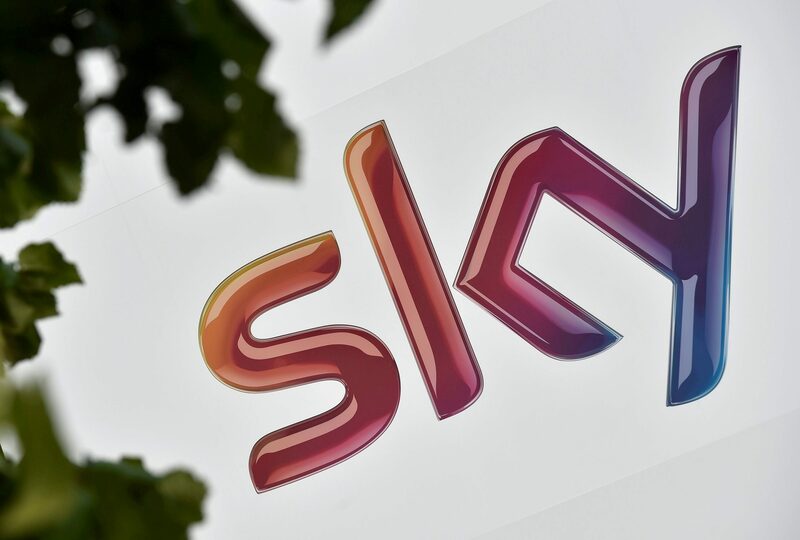 Britain’s Takeover Panel could stage an auction for Sky between rival bidders Comcast and Twenty-First Century Fox if their competing bids remain on the table by Sept. 22. Cable group Comcast has made the highest offer worth 14.75 pounds per share, valuing the UK broadcaster at 25.9 billion pounds ($33.8 billion). The bid has been recommended by Sky’s independent directors. Fox, which is controlled by Rupert Murdoch, has submitted a bid worth 14 pounds per share. Fox's existing 39 percent stake in Sky is part of a package of television and movie film assets Murdoch's group has agreed to sell to Walt Disney for about $71 billion in shares and cash. Comcast was also vying for those assets until it decided to focus on taking control of Sky. Sky shares were trading at 15.70 pounds at 1015 GMT on Sept. 19, or about 6 percent above Comcast’s offer.